Consider just how much the internet itself has changed our lives and businesses over the last 20 years. 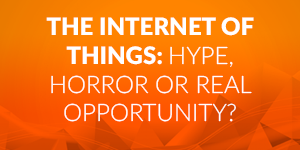 And the Internet of Things is expected to have over 10 times the impact. 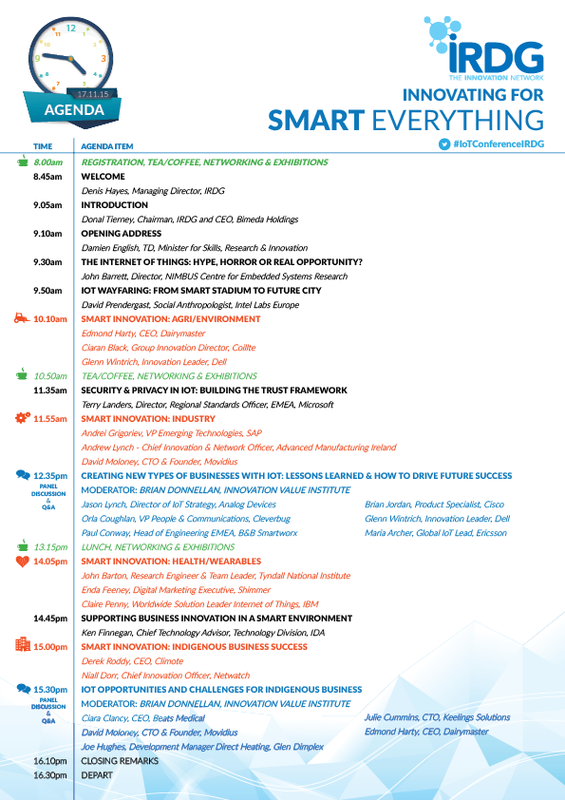 Imagine the enormity of change and opportunity when all things become smart? The Internet of Things and Smart Everything represents a fundamental tilt in the lens through which we view the world. The same way most of us would never want to go back to a phone that’s just a phone, soon we won’t be able to imagine going back to a world without smart cars, smart roads, smart infrastructure, smart homes, smart factories etc. 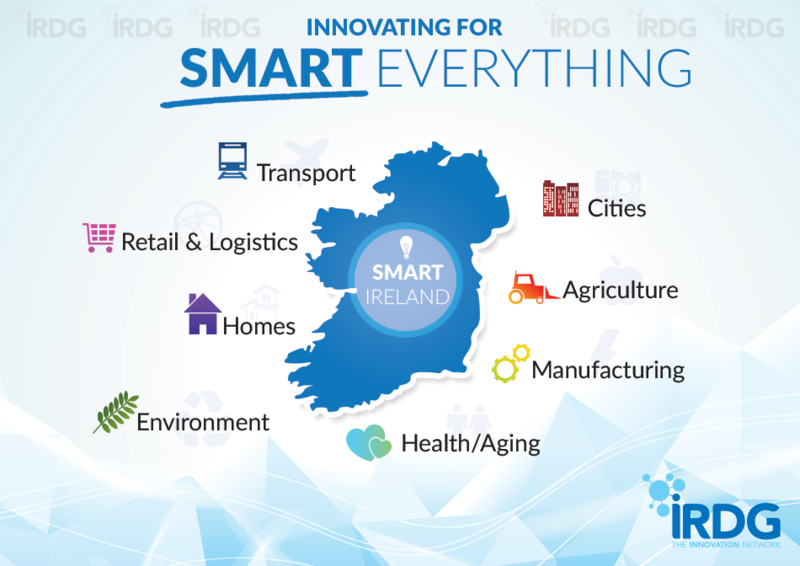 From yogurts, to manufacturing, to frying pans, to cities, to insurance, to cement, to health ….all sectors will see change. There is expected to be 75 billion connected devices by 2020! 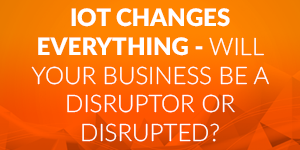 In other words: this could change everything and every business needs to consider its implications. 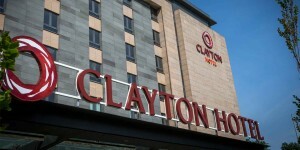 IRDG has block booked a number of rooms at the Clayton Leopardstown Hotel (formerly Bewleys Hotel Leopardstown) for the night of Monday 16th November. This is 5 mins from the racecourse. Should you wish to reserve a room from this allocation, please contact the hotel directly on 01-2935000, mentioning IRDG. The rate agreed is €99 B&B. To improve business networking at the event, the IRDG annual conference is pleased to adopt the fuseami networking app. fuseami is a revolutionary new mobile app to help you to business network smarter at conferences. Discover and connect with those other professionals that are most relevant to you and your business at this event. Uses intelligent search and leverages your existing professional profile to recommend the most suitable business people for you to meet. Works instantly once you select the IRDG Annual conference. fuseami automatically suggests a list of professionals in your field for you to meet and allows you to start networking straight away. Relevance– what makes fuseami special is it’s custom relevance engine. This intelligently searches for areas of relevance across profiles. Before, during and after the event – with fuseami, you can start networking with other attendees before the conference even starts and continue networking after the event ends. Essential Conference Info - As well as providing advanced networking, view essential conference information, such as agenda, speakers details, maps, etc. Simply – download, login with your LinkedIn account, choose IRDG annual conference and start networking with other delegates. 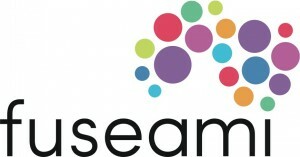 fuseami is an Irish company, and a spinout from TSSG, the research and innovation unit based in Waterford. 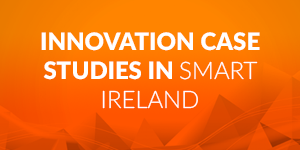 It originates from EU funded research and has been supported by Enterprise Ireland funding. The service has been used successfully at over 40 conferences since May 2015 including prestigious events such as the ICT2015 conference in Lisbon. Upcoming events such as IEEE Globecom2015 are scheduled to use the service to support networking at their event in San Diego in December.